Show, BIGBANG 20091230 in 第51回日本唱片大賞 !!! Show, BIGBANG 20091229 in SBS歌謠大戰 !!! Show, BIGBANG 20091225 in MUSIC STATION SUPERLIVE 2009 !!! Show, BIGBANG 20091220 in 第42屆日本有線大賞 !!! 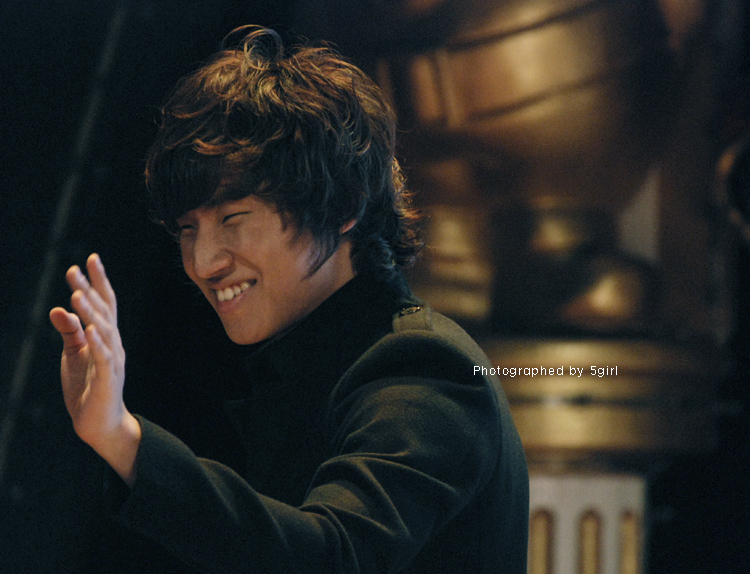 Photo, BIGBANG's Dae Sung 20091219 in BHC 回憶製造 Event !!! 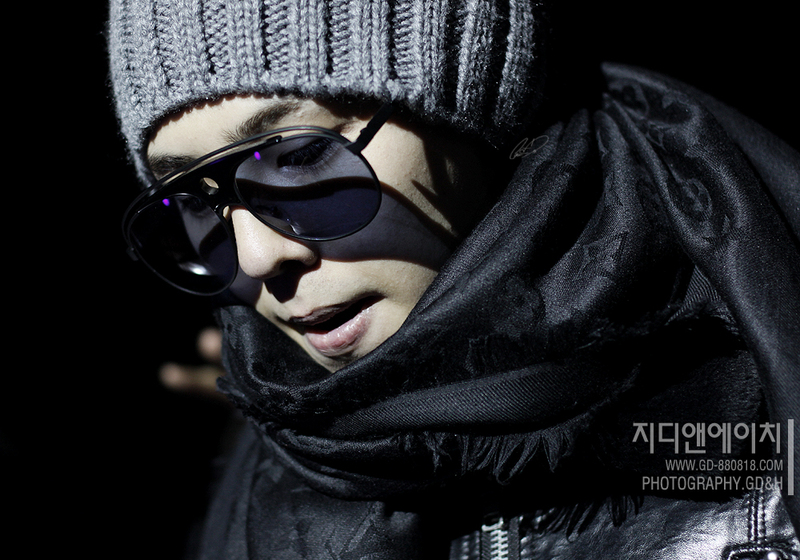 Show, BIGBANG's G-Dragon 20091218 in Lotte Free Christmas Festival Special Concert !!! 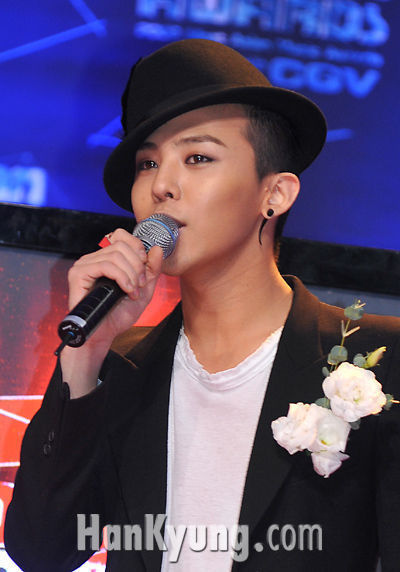 Show, BIGBANG's G-Dragon 20091216 in Melon Music Awards !!! 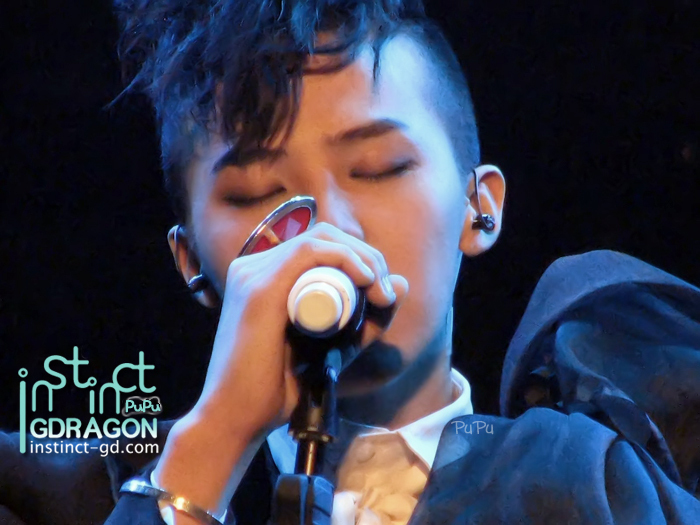 Show, BIGBANG's G-Dragon 20091212 in Pierrot Strike Opening !!! Show, BIGBANG's Tae Yang 20091213 in Ingigayo !!! 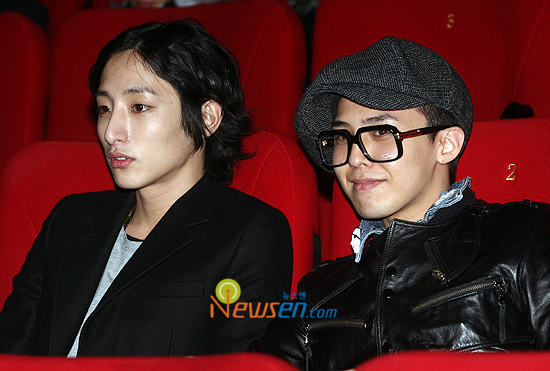 Show, BIGBANG's G-Dragon 20091205&1206 in Shine a Light Concert !!! Show, BIGBANG 20091205 in TBS BIGBANG緊急來日SP! 獨家跟蹤採訪 !!! Show, BIGBANG's Tae Yang 20091206 in Ingigayo !!! Show, BIGBANG 20091202 in FNS歌謡祭 !!! 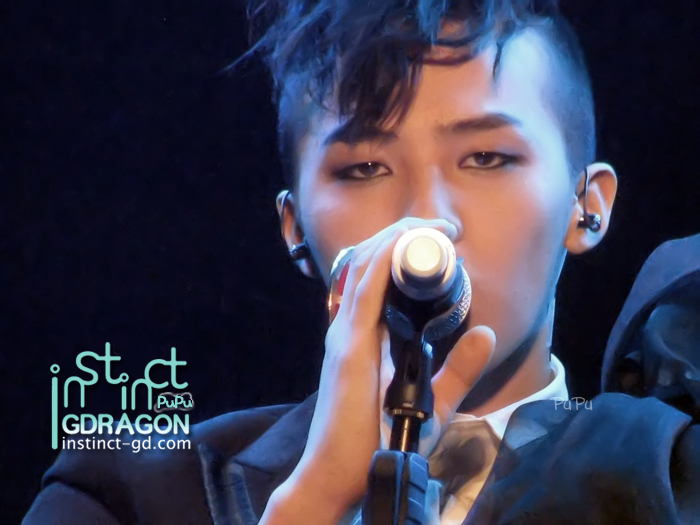 Show, BIGBANG's G-Dragon 20091130 in "女演員們"電影首映會 !!! Show, BIGBANG 20091129 NHK Music Japan !!! Show, BIGBANG's Tae Yang 20091129 in Ingigayo !!! Show, BIGBANG 20091126 in 富士TV ベストヒット歌謡祭2009 !!! 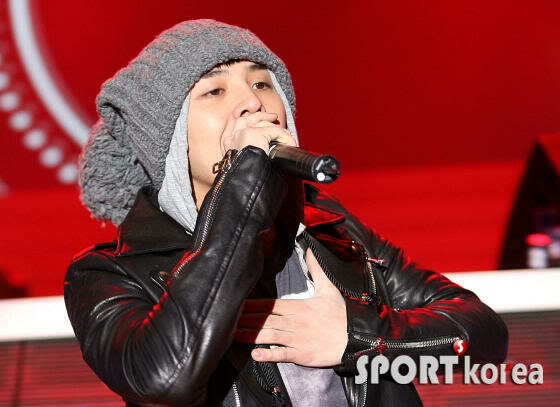 Show, BIGBANG's Tae Yang 20091122 in Share Love Concert !!! 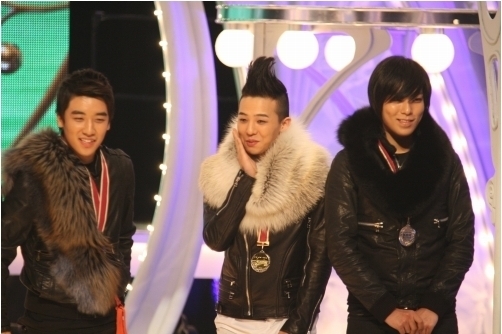 Photo, BIGBANG 20091121 in Mnet Asia Music Award !!! 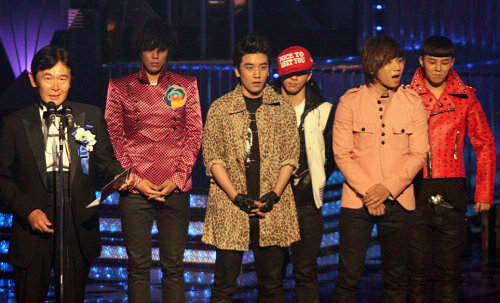 Show, BIGBANG 20091120 in Mnet M-time !! !